A distraught former Westpac customer has told the royal commission of the financial losses and emotional distress experienced after being advised to establish an SMSF for property investment. Nurse Jacqueline McDowall and her truck driver husband Hugh were guided by a Westpac financial adviser into selling their family home, purchasing Westpac insurance and setting up an SMSF. In 2015, Ms McDowall had the idea of setting up an SMSF with her husband to borrow and buy a bed and breakfast, to both live and work in. They hoped this would ultimately finance their retirement, and be the basis of their lifestyle as they got older. Combined, the pair had about $200,000 in superannuation, with Hesta and Cbus. They had several liabilities, including a mortgage of $404,000 and a personal loan with Westpac of $44,000. From their meetings with Westpac, coupled with their own aspirations, the McDowalls understood putting their family home on the market to pay down debts would put them in a better position to purchase a bed and breakfast. They also understood they had sufficient funds in superannuation to go ahead with an SMSF, because the combined total was over $200,000. “I felt with going through a big bank like this that you would be ok and they would look after you and they would be truthful in answering and taking on board what you wanted to do with your financial moneys of your superannuation,” Ms McDowall said. The Westpac adviser recommended SMSF establishment and that the pair rollover their superannuation funds into an SMSF. “We were really excited, so we told our kids. I have a grown up son and daughter, and some very close friends, and we told them what we were doing. They said ‘that sounds brilliant mum, you’ll be really good at that,’” Ms McDowall said. They sold their family home, rented a property to live in, and later found out they couldn't borrow to the capacity they understood they could, couldn’t live in an investment property they were running a business out of, and couldn’t live in a property owned by an SMSF. “I felt after that we had been lied to, and led up the garden path, just for the Westpac bank to get a bit of the insurances,” Ms McDowall said. “You go to a doctor, and he has been trained to deal with your problem. You go to a lawyer, and the same thing,” she said. “I thought what I was being told was the truth,” she said. 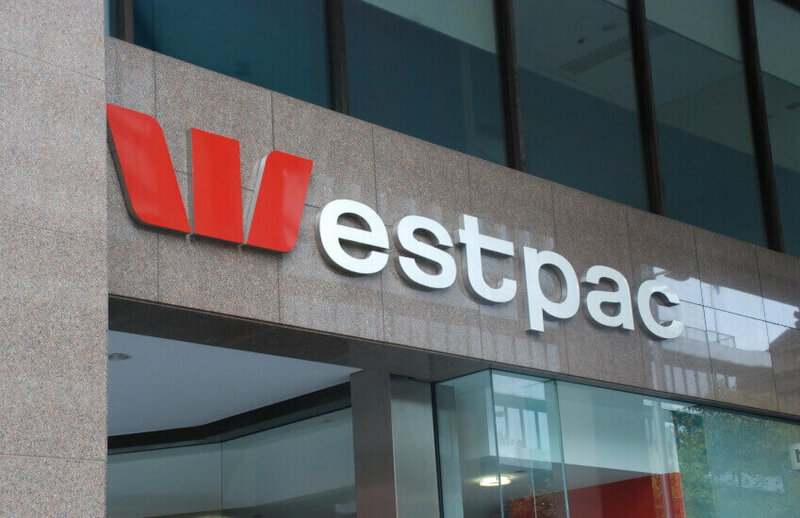 Westpac offered several lots of compensation, many of which the couple didn’t accept before eventually settling. They are currently living in the Northern Territory in rental accomodation, after moving from Melbourne in search of cheaper lifestyle and higher-paying jobs. “Looks like I will be working until I’m 80,” an emotional Ms McDowall said. General manager for Westpac-owned BT Financial Group, Michael Wright, admitted to instances of poor advice before the royal commission. “It’s very clear this was not a viable strategy for the McDowalls, and I’m sure the McDowalls were passionate and excited by what their future could look like, but the reality was it wasn’t viable,” Mr Wright said. “At that point in time, as professionals, as Mrs McDowall stated, we should have made it clear this was not viable. It was poor advice,” he said.